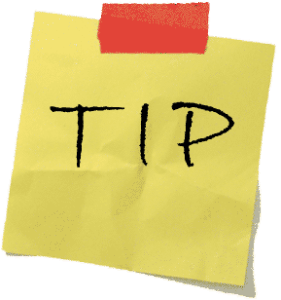 Web Tip – Your Website Design Firm Should Not Be Your Server Host. If you do not already have a web hosting service then definitely ask your website design firm to help you with selecting the best hosting service for you needs and also ask if they will set up your servers and your email system for you (we do this for our customers). However, you should not choose them as your hosting company as well. 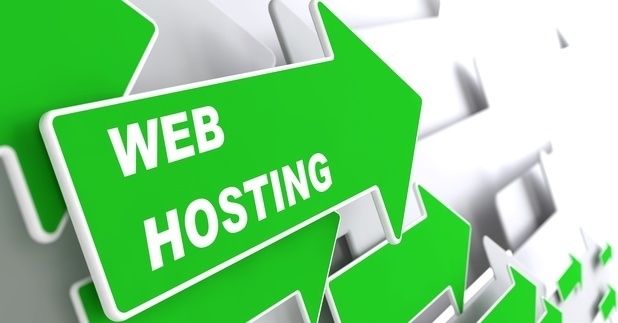 The relationship between you and the hosting company should be direct. This allows you to have total control of that hosting service meaning only you can decide what firms have access to that host. Should you change design firms, choose to work with other services, it is up to you and you alone who gets access to the hosting servers. This control need to remain solely with you, the website owner. Just like your physical office or retail location, you might give a key to a cleaning service, but the lease for the office is between you and your property owner, allowing you to revoke the key to your cleaning service and choose a different service anytime you wish. I hope this hosting Web Tip helps! See our Partners Page for hosting services that we recommend highly and use ourselves.